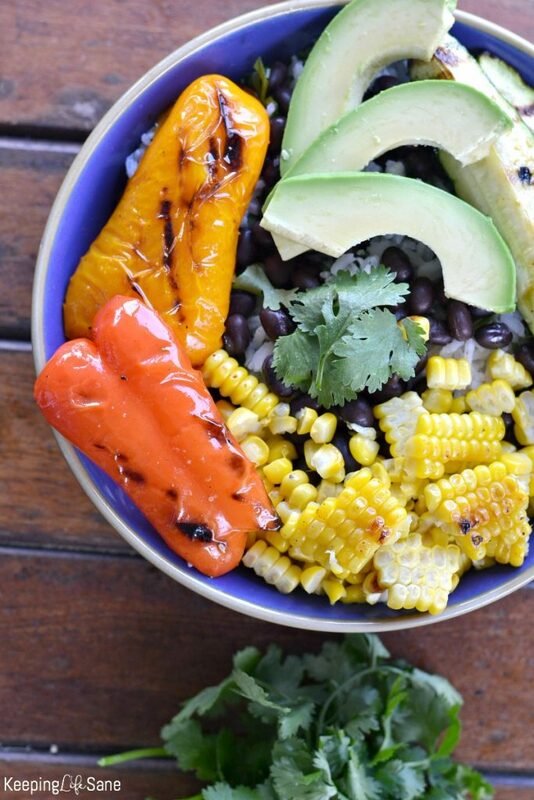 This is such a fun dinner to make in the summer. 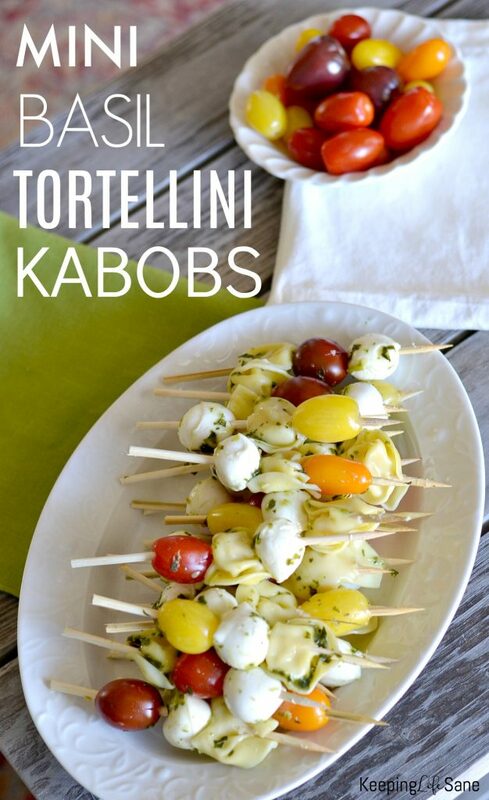 My kids love these mini basil tortellini kabobs. Every year I grow more and basil plants in my garden because we all love it so much. I’ve made these and taken them in the cooler down to our neighborhood pool. 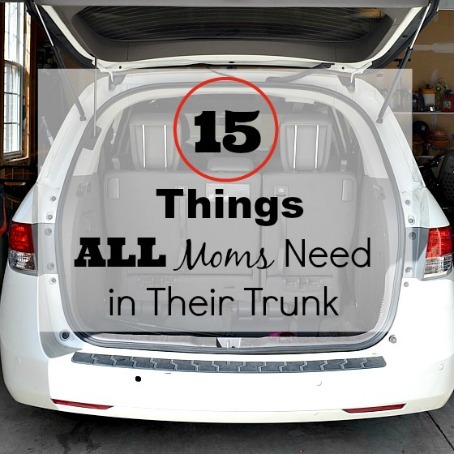 It’s great because adults and kids can enjoy snacking on these during the breaks. 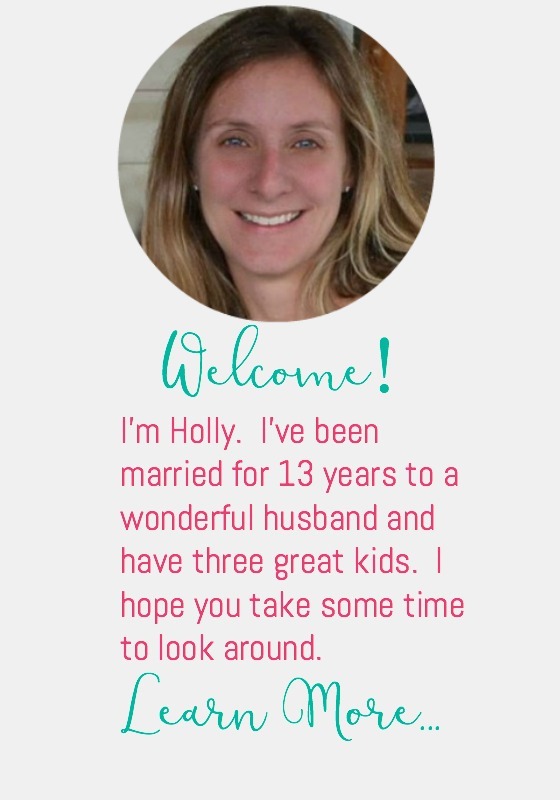 My daughter LOVES to help make them. 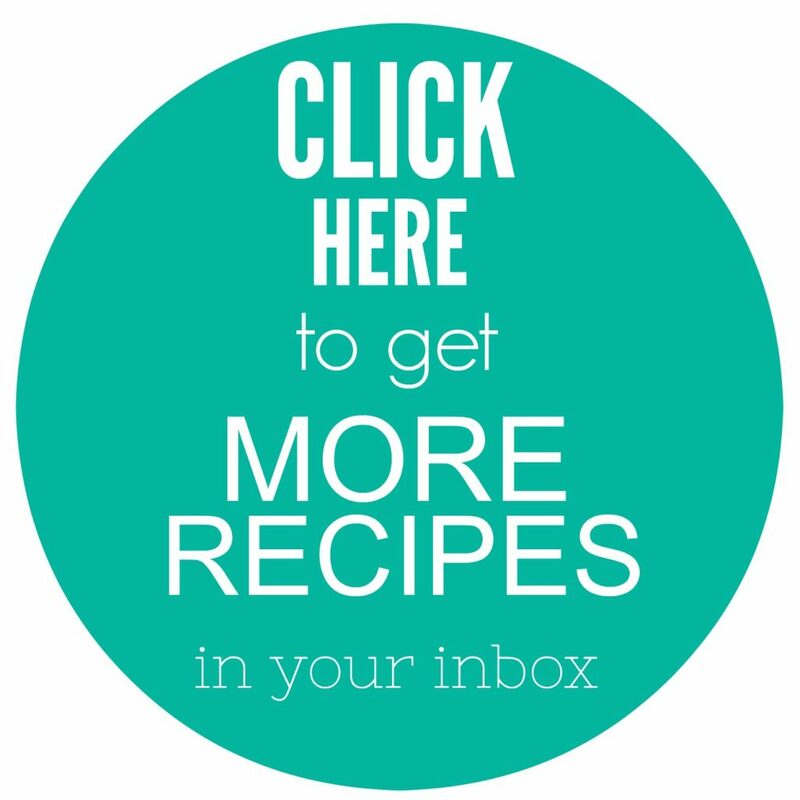 wooden skewers- Here’s a link to some 6″ wooden skewers that are perfect for this recipe. Cook tortellini according to directions. Drain and let cool. Place drained mozzarella, tomatoes, and tortellini into bowl. Add basil paste and mix until all ingredients are coated with basil. 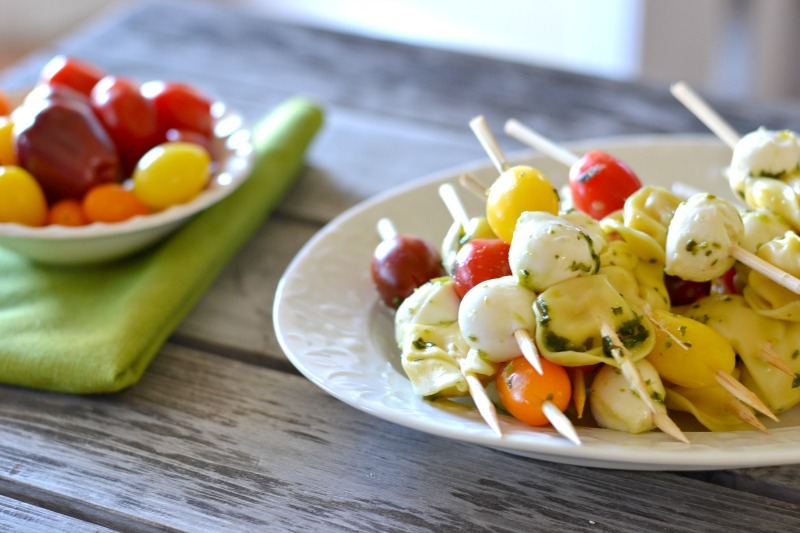 Place one tomato, one mozzarella ball and one tortellini on each skewer. 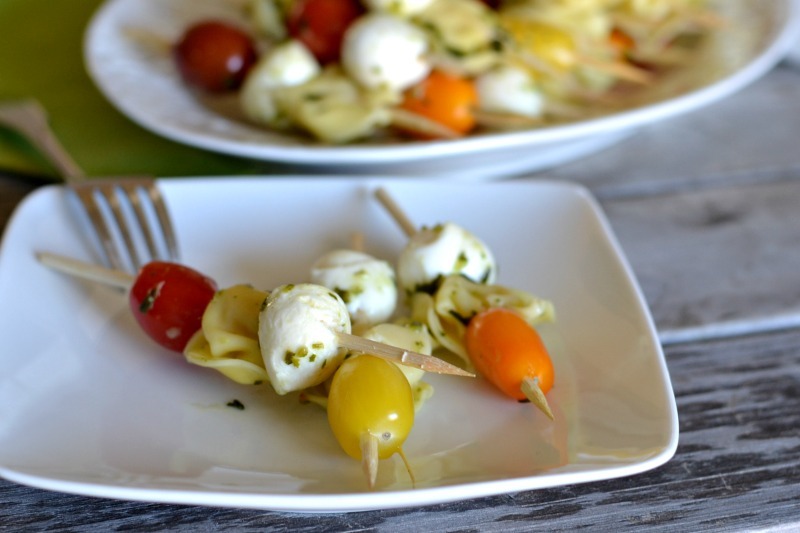 Try making these mini basil tortellini kabobs tonight for dinner. It's such an easy and delicious recipe on a warm summer night. Let me know how you like these. What’s your favorite snack to take to the pool?